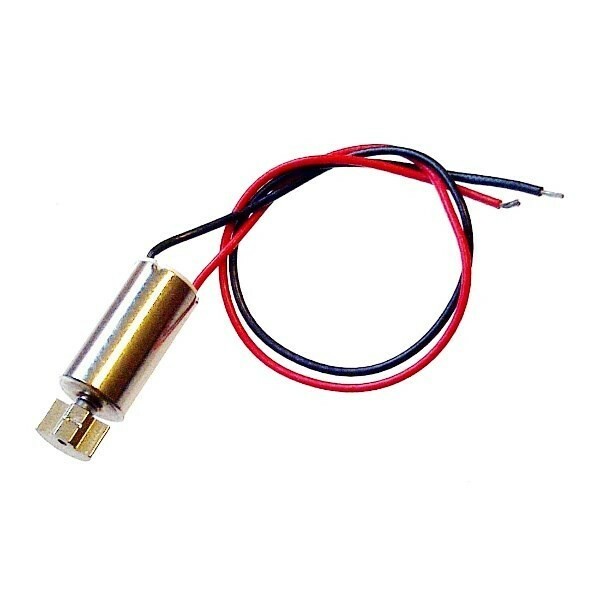 Produktinformationen "Miniature 3V Vibrating Motor"
Miniature vibration motor measuring only 12mm long x 6mm diameter. 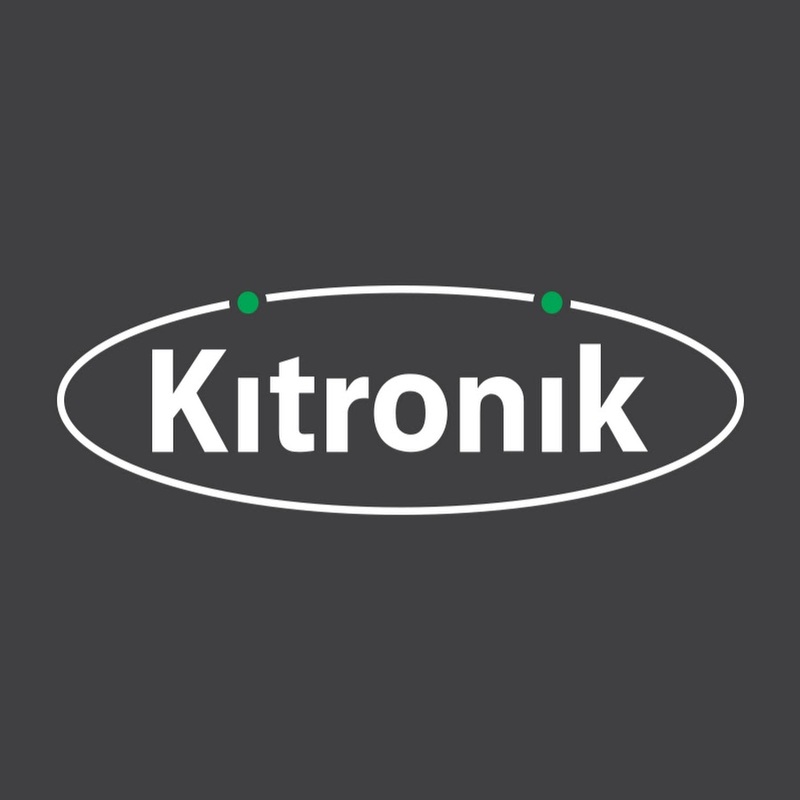 Coreless motor design, rated at 3V nominal. 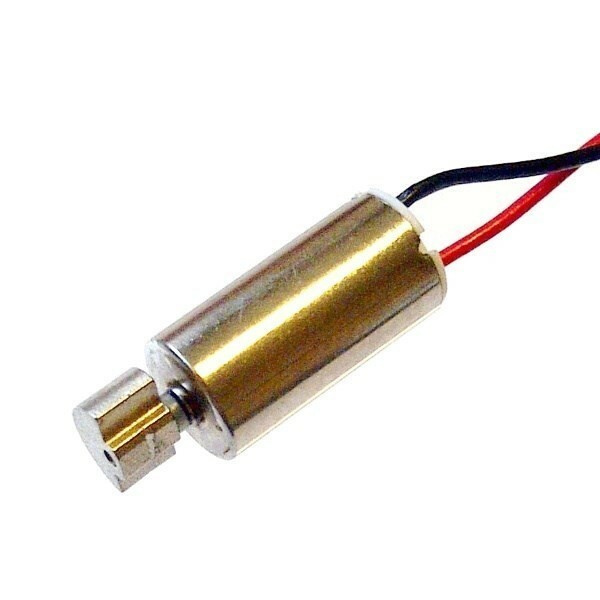 These motors are often used for silent alert functions in mobile phones and are also used in applications within tools, robotics, control sticks and various alert functions in hand held equipment. Weiterführende Links zu "Miniature 3V Vibrating Motor"
Kundenbewertungen für "Miniature 3V Vibrating Motor"